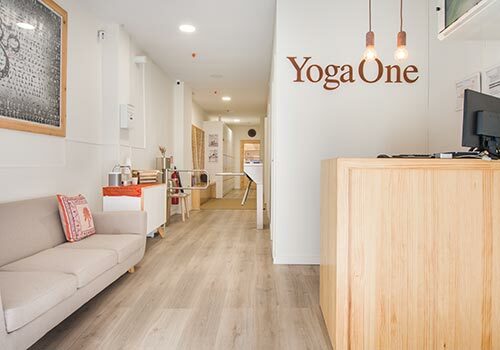 YogaOne is DiR Clubs’ yoga franchise brand. Our mission is to improve people’s health and quality of life and offer a yoga centre less than 5 minutes away from their home or office. We currently have 21 clubs in total, 5 of which are yoga centres, and are currently finalising new franchises for this year. We employ around 1,000 professionals and boast our own specialist training academy for all different styles of yoga. 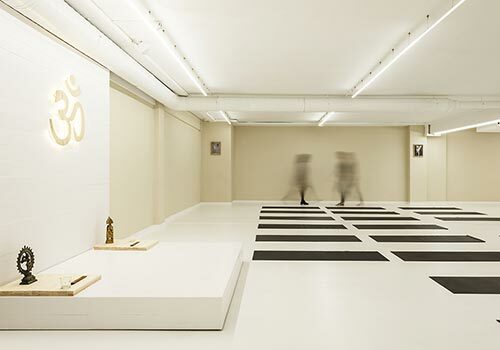 Yoga centers with spaces from 200 m2, with one or two diaphanous rooms for yoga sessions or centers of up to 350m2 with several rooms: yoga, boxing and spinning or directed activities in addition to changing rooms, reception and social area with wifi. We want to help you turn your passion into your career. If you love yoga and want to open your own centre, we will guide you every step of the way, from looking for partners to help fund your project to offering comprehensive training on our client management software, as well as all the general support you need to ensure your franchise is a success. Yoga centres with 1 or 2 yoga studios where you can try out any style and even take part in conferences and workshops. 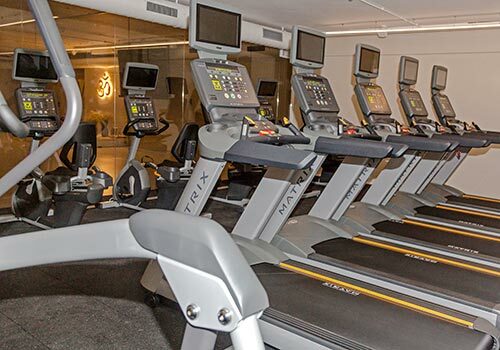 Cardio room where you can set the equipment - be it elliptical trainers, treadmills or exercise bikes - to your desired intensity level and height. Turnkey project where all the building works are done for you.